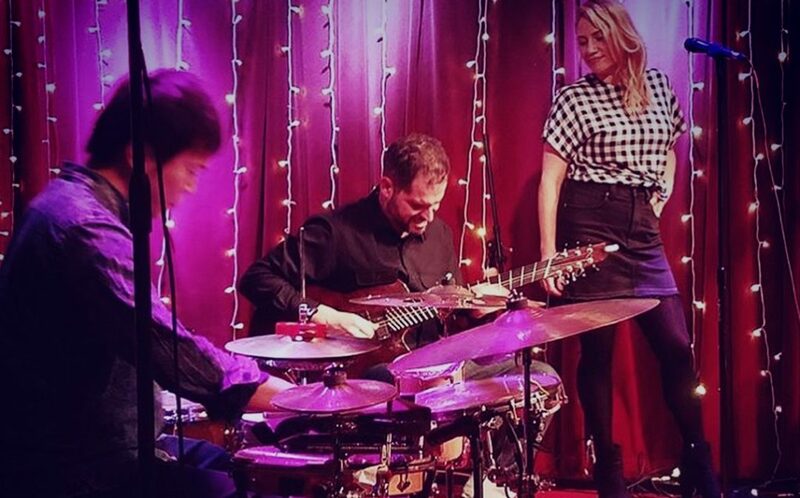 Music Works International welcomes Charlie Hunter and Lucy Woodward to the touring roster. 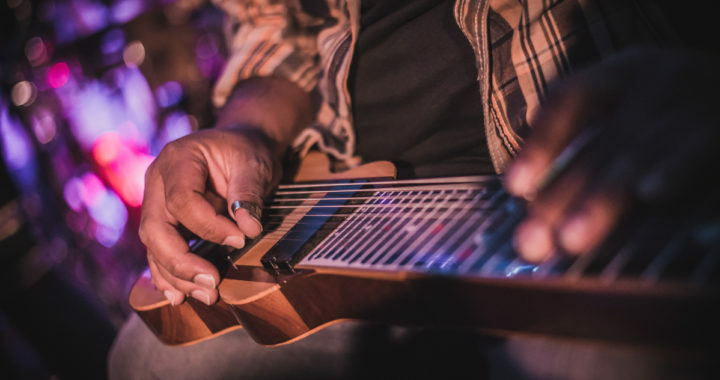 With a career spanning 16 years, Charlie Hunter is an innovative writer and bandleader. 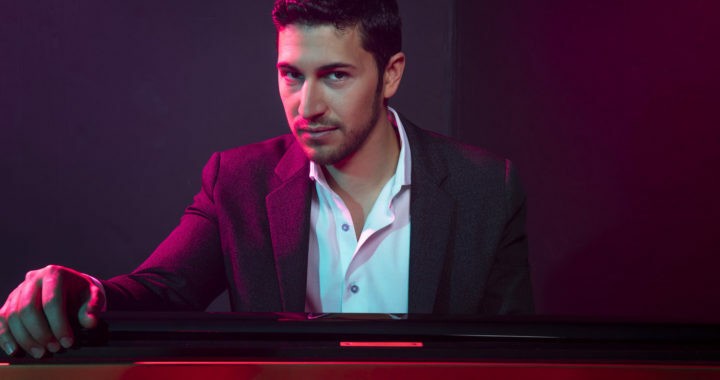 Throughout his career, Hunter has worked with the likes of Norah Jones, Mos Def, John Mayer, and D’Angelo. Partnering with singer Lucy Woodward, who has been blazing her own path since the 2003 release of her Top 40 hit Dumb Girls, which allowed her to tour internationally as well as garner her significant press exposure, though—Woodward knows the difference between confidence and braggadocio. 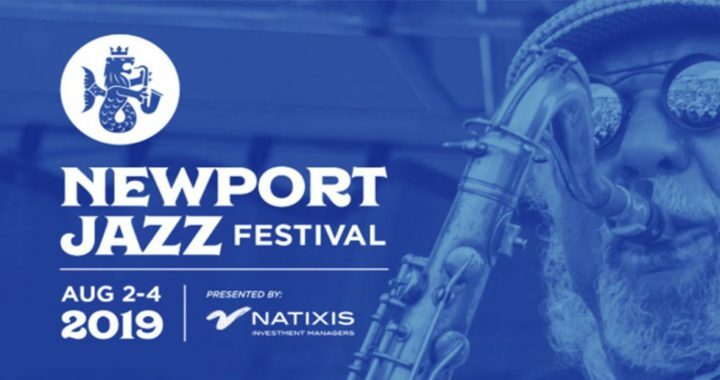 A touring and recording veteran in her own right, Woodward is credited on projects with Rod Stewart, Snarky Puppy, Celine Dion, Chaka Khan, Joe Cocker, Barbra Streisand, and now is part of this trio with Charlie. Mixing convincing vocals and songwriting with pop smarts yields a potent singer enviably in control. 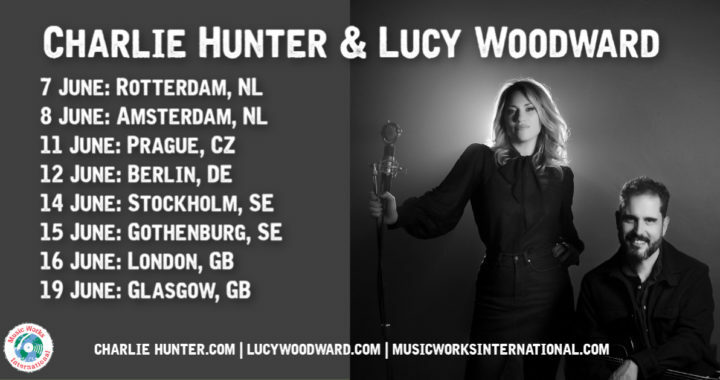 Music Works International is booking Charlie Hunter and Lucy Woodward for all territories, excluding the US.